Self-stripping, insulated and moisture-resistant tap connector for 14-18 AWG wire. Makes a quick in-line connection without cutting or stripping. Filled with a moisture resistant gel makes it perfect for automotive and marine use. 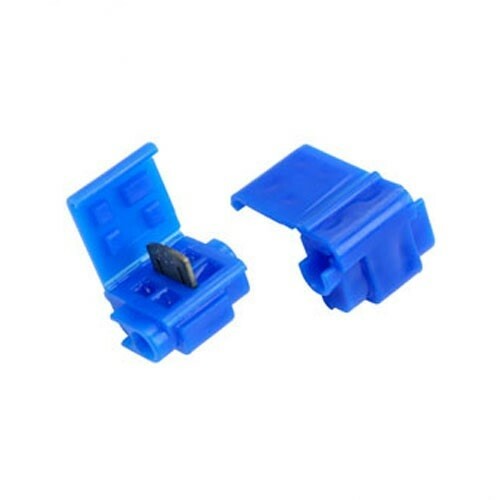 These Blue "Quick-Connect" Moisture Resistant Solderless Connectors with silicone (Di-Electric Grease) are a step up from the blue connectors included in some of our lighting fixtures and are used to connect the Pig-Tail wires of the Deck & Dock Light Fixtures & Paver Lights from the internal light socket to any 12-volt power supply line. Works best with 18-16-Gauge Low-Voltage Copper Stranded Cable that has a thinner rubber installation. 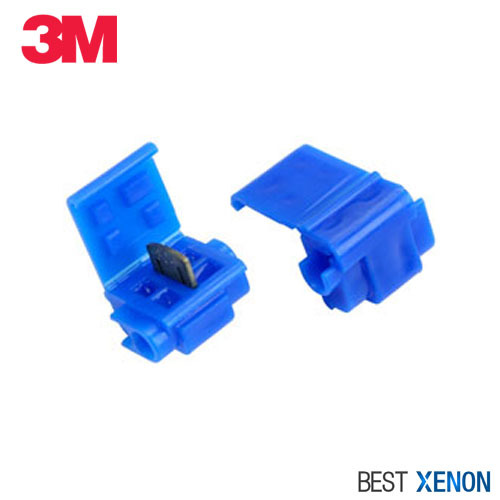 These special 3M connectors are filled with silicone (Di-Electric Grease) so they are great for damp or wet locations. The grease will coat the connector's metal probes before crimping close. This will help to seal the electrical connections from moisture and help prevent oxidation & corosion of the electrical connections. Use to electrically connect a (tap) wire end to a through (run) wire, insulate and provide a moisture resistant seal for the connection. Moisture-resistant connection. The 804 connector is greased. Maximum insulation O.D. 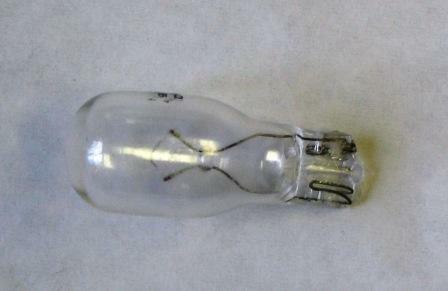 diameter of .145 inch (3,5mm). The connector shall be rated 600 volts and have a insulation temperature rating of 194(deg)F (90(deg)C).